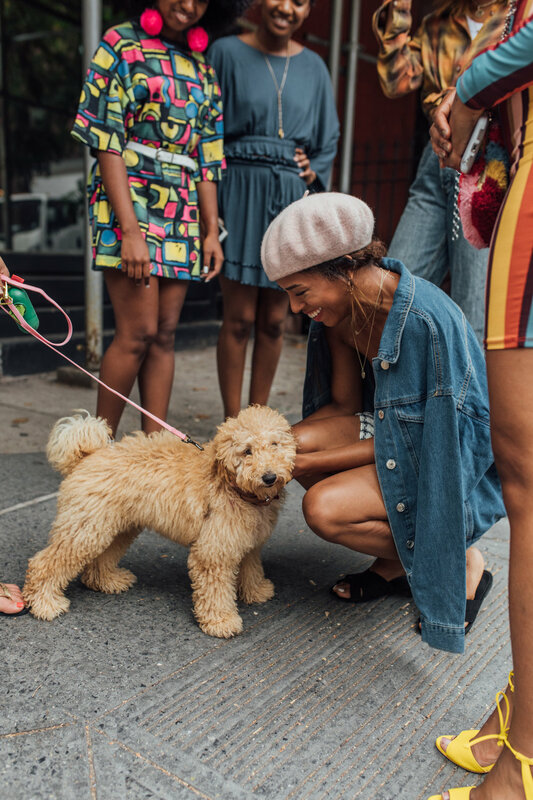 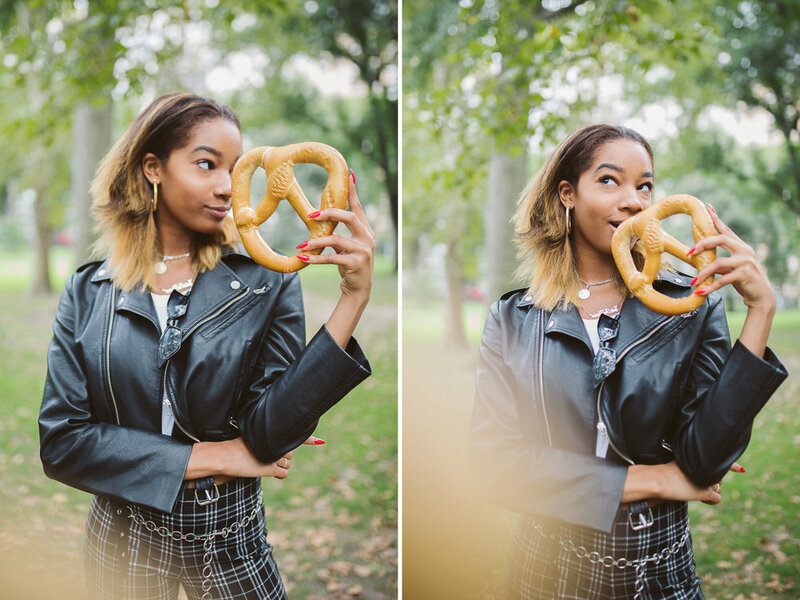 In September i was commissioned to photograph the dote shopping app fall campaign in new york city! 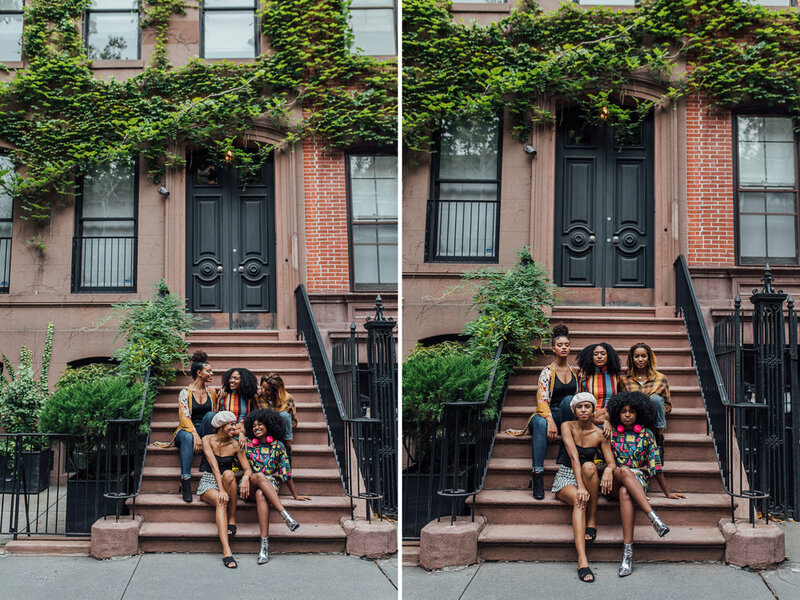 i absolutely love working with bloggers, and this group of 6 girls was so much fun to work with. 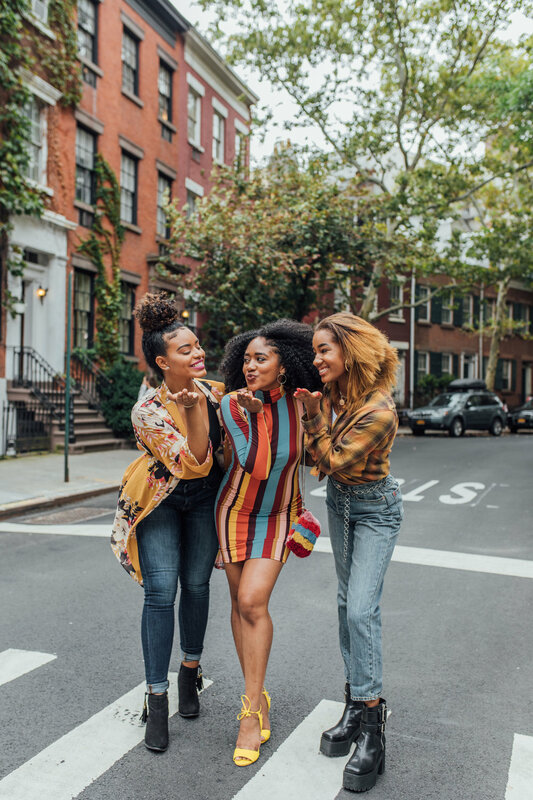 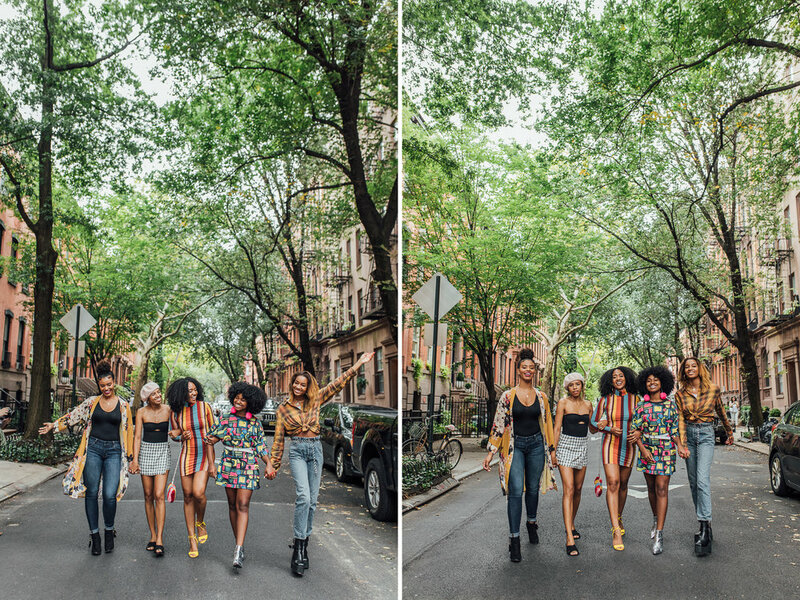 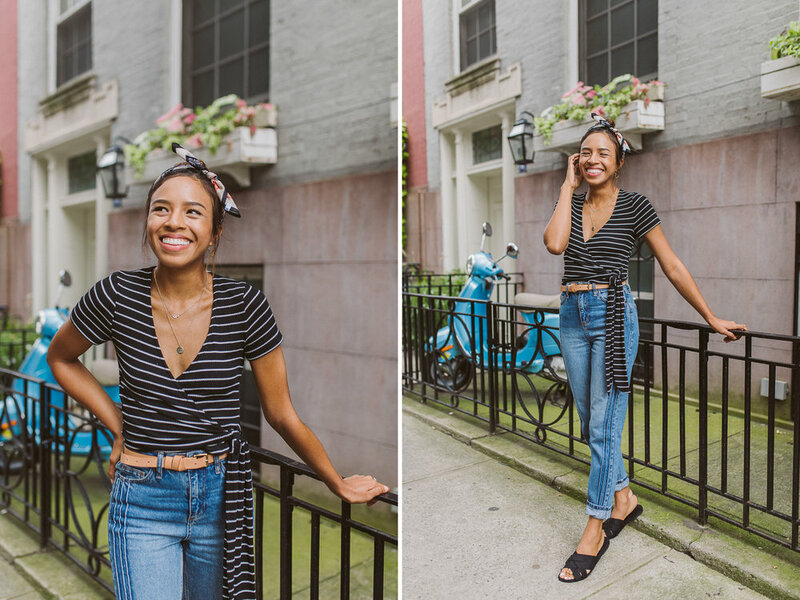 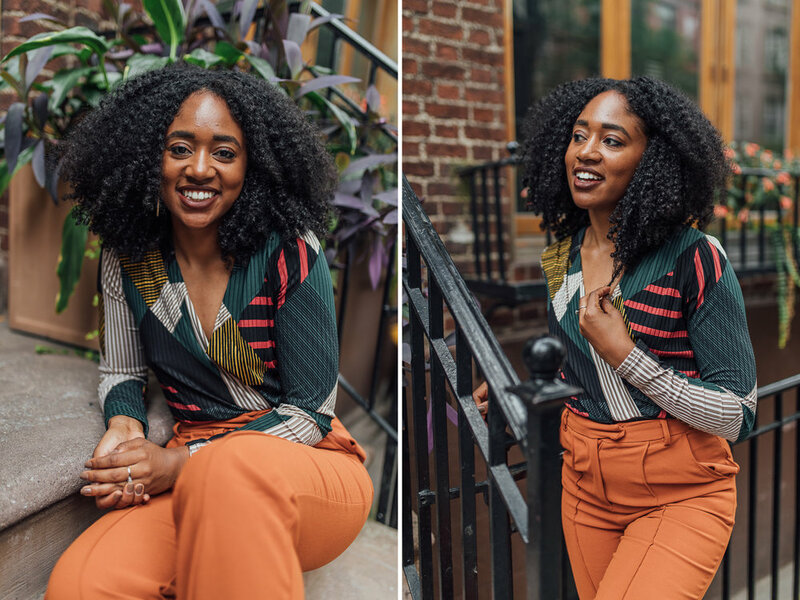 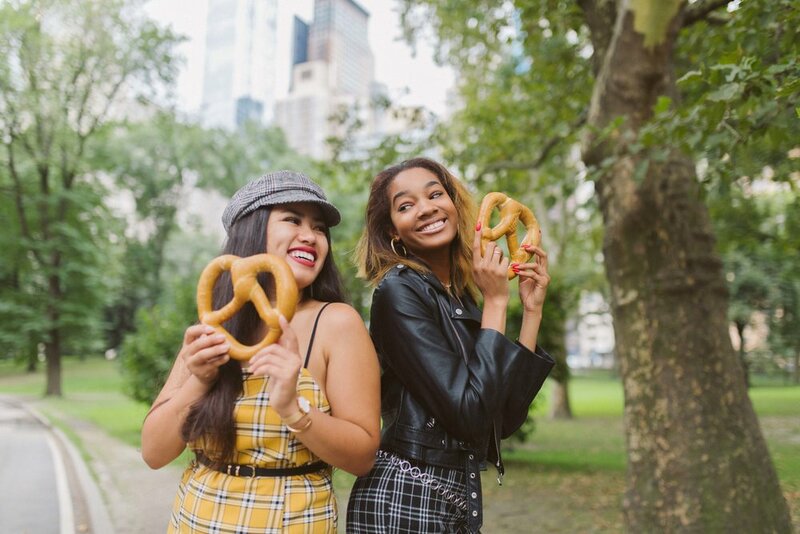 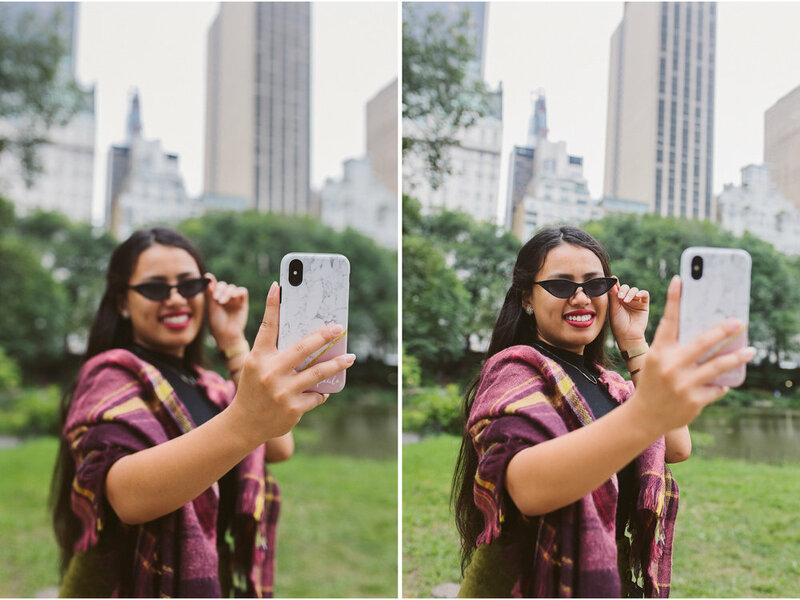 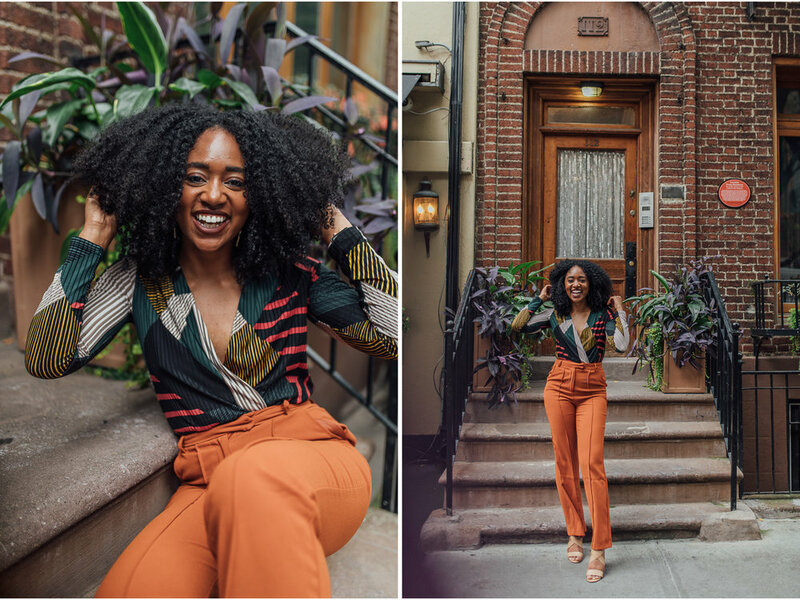 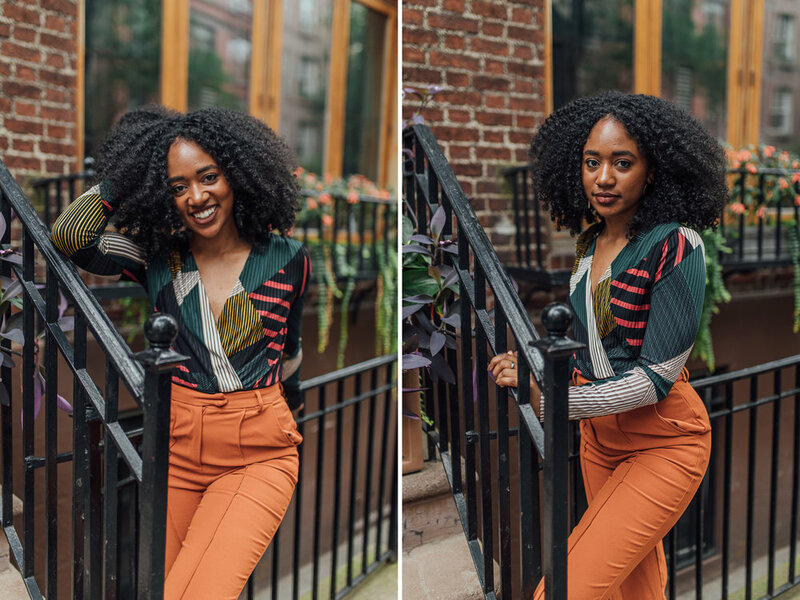 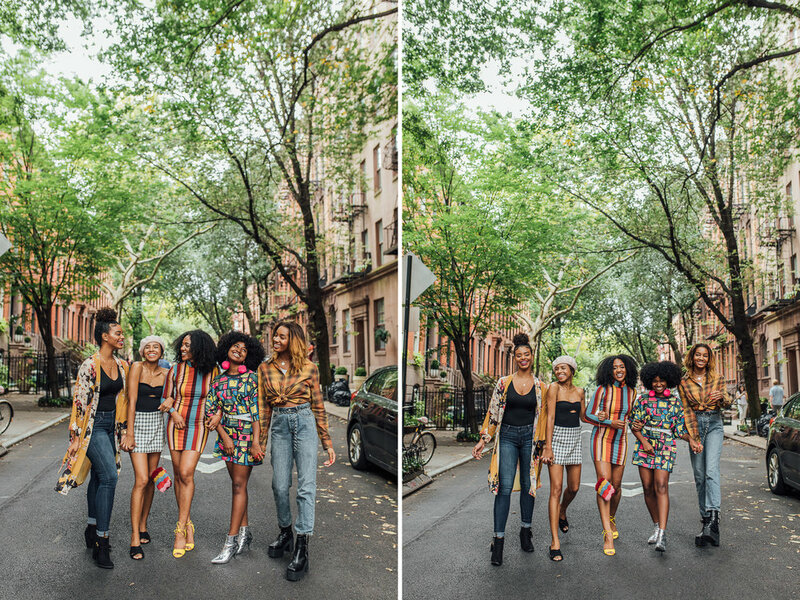 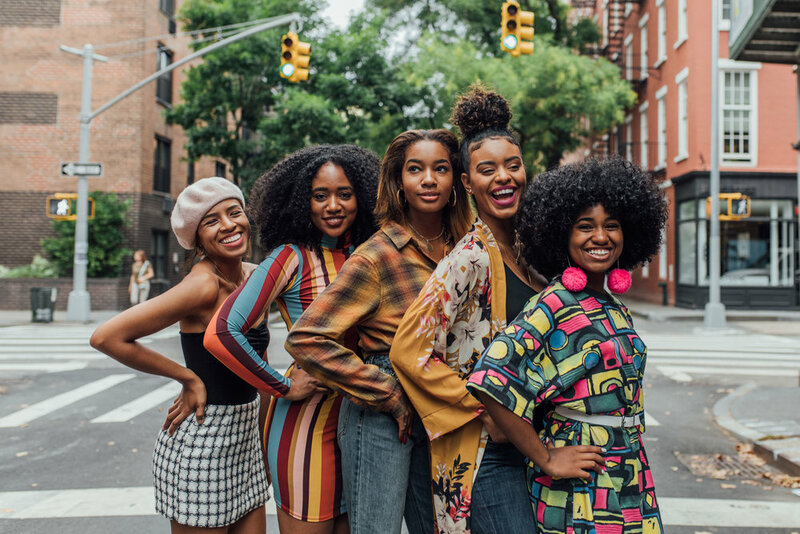 dote picked 6 new york city-based youtubers, influencers, and bloggers to be in the images. 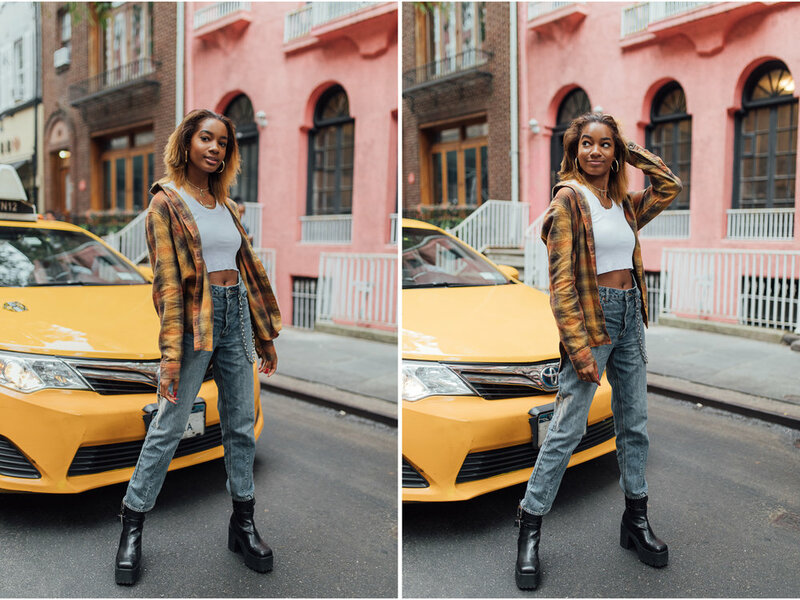 for the photographers wondering, these images were shot on a canon 5d mark iv + sigma 35mm art lens. 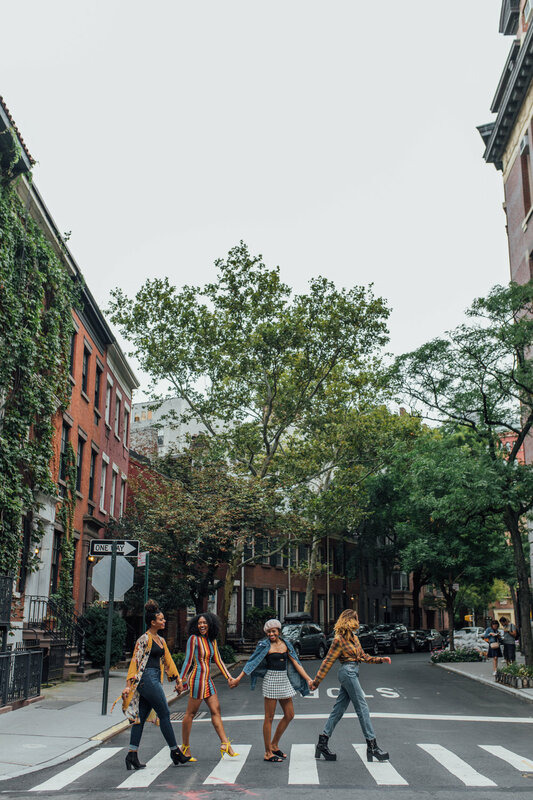 the locations we picked as the backdrop for the promo images were: west village, central park, and Columbus circle.